Today was another day filled with joy as we shared in fellowship with our KC friends. 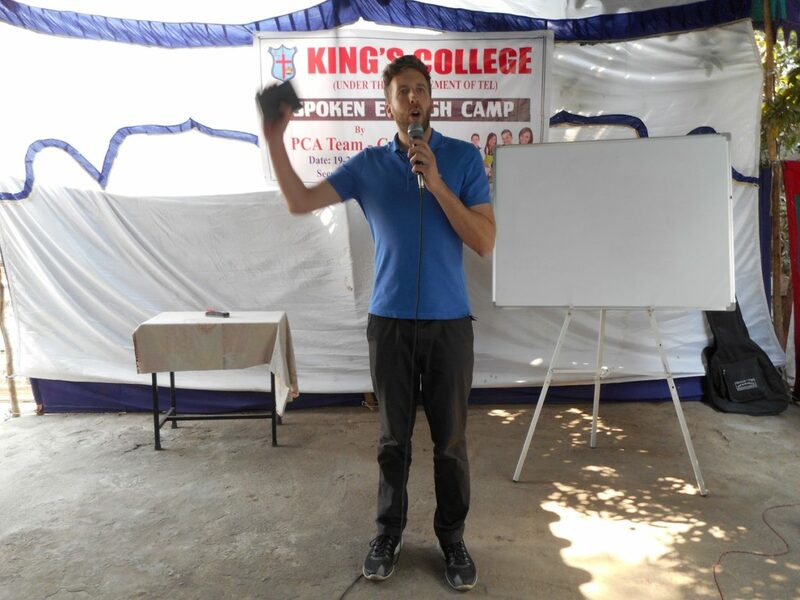 There was singing, testimony sharing, devotional sharing, English teaching, and tea time with KC staff and students. The KC students taught us some of their action songs today, and they enjoyed learning some of our songs as well. 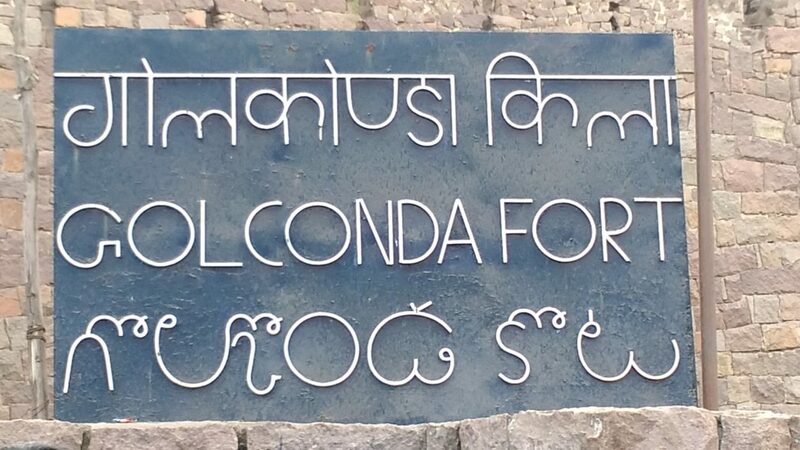 After lunch, another meal that KC graciously prepared for us, we went with them to see Golconda Fort. 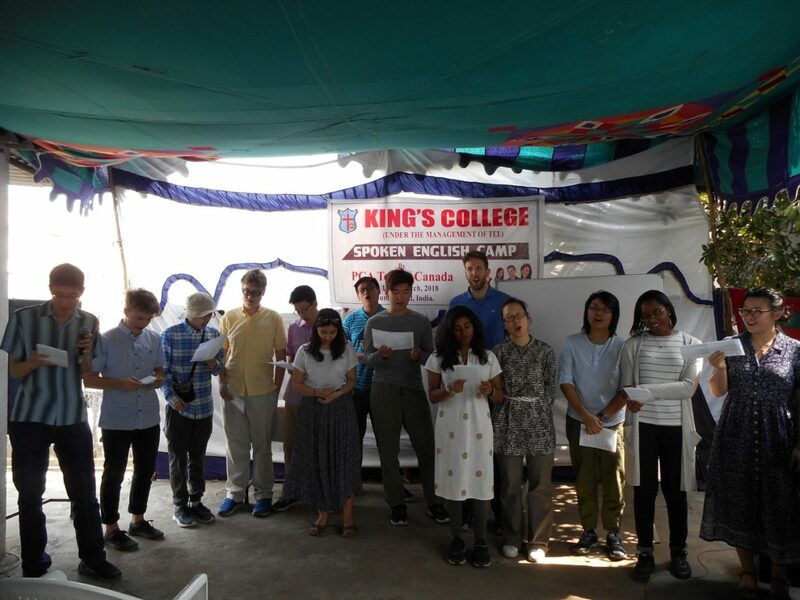 It was a wonderful afternoon and evening, being able to interact with our KC friends in an informal setting, having deeper conversations with each of them. 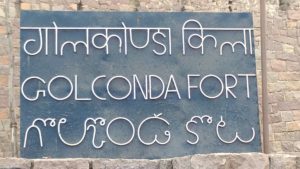 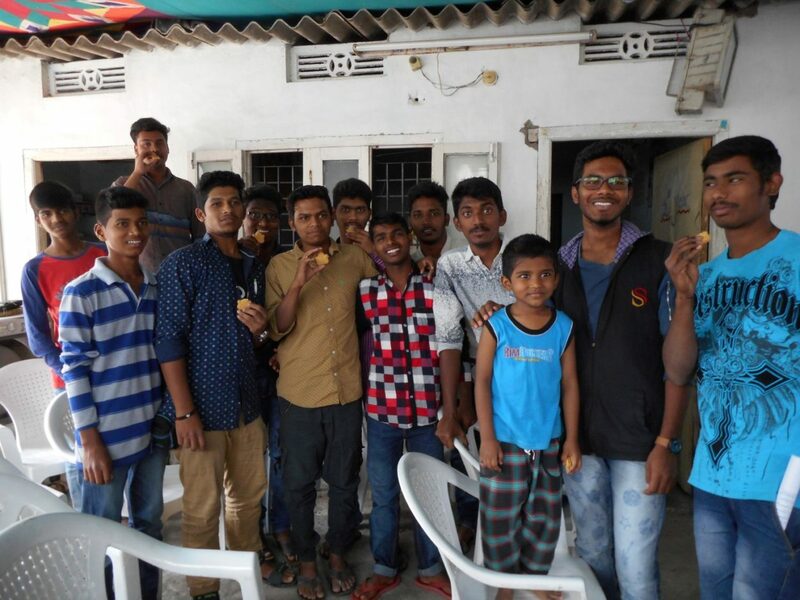 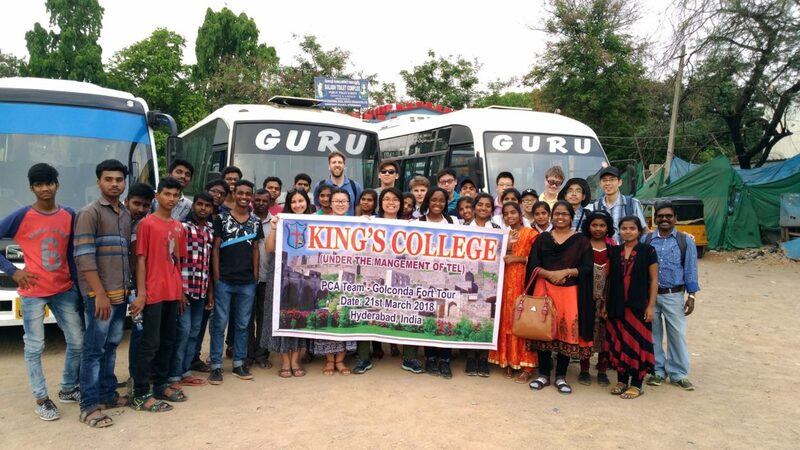 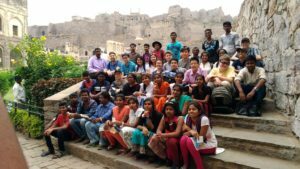 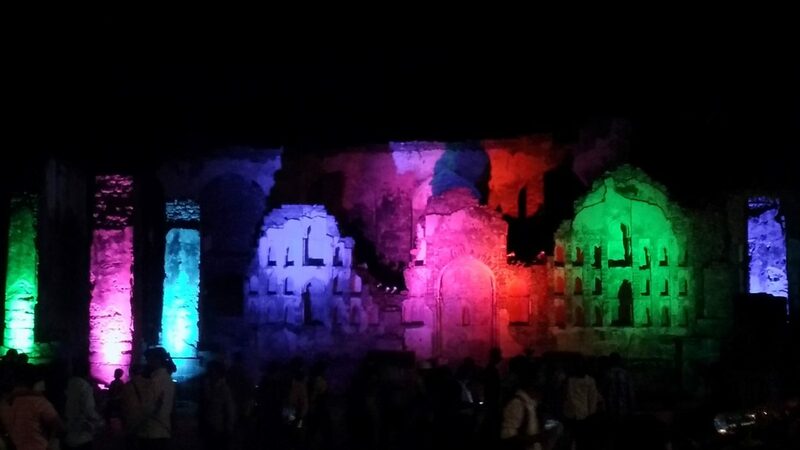 For some of the KC students, it was their first time to Golconda Fort also. We ended the day by watching a light-and-sound show at the Fort, which gave us a brief summary of the history of the area from the 14th to 17th centuries. 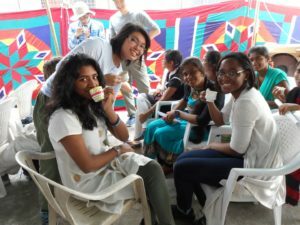 We enjoyed some street coconut juice before returning home. Praise God for a full and delightful day with His people! 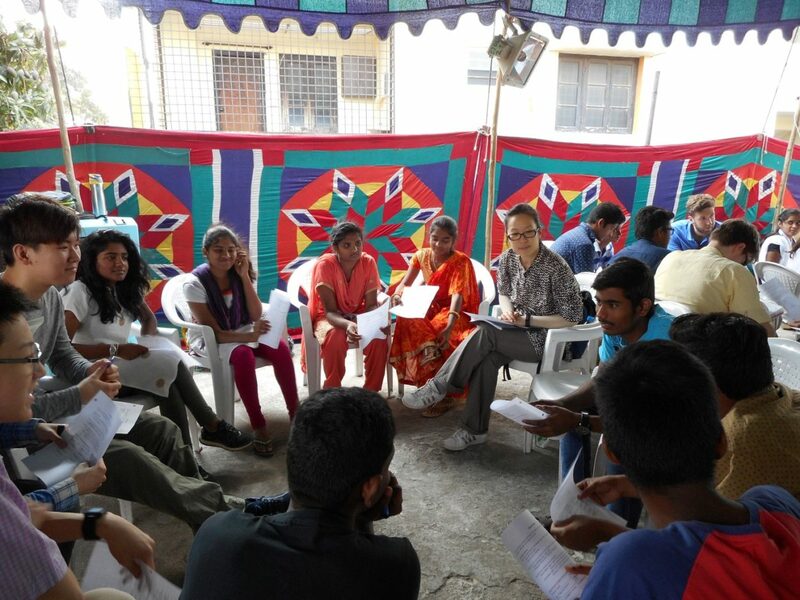 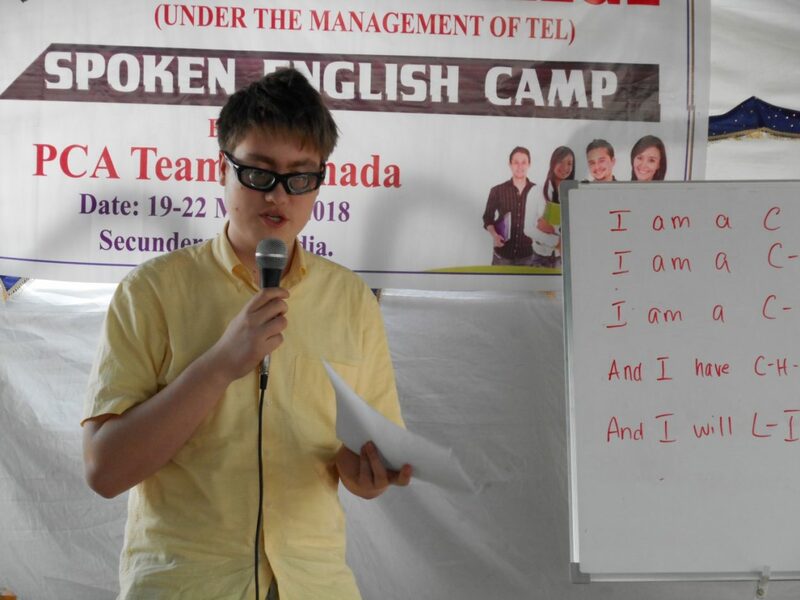 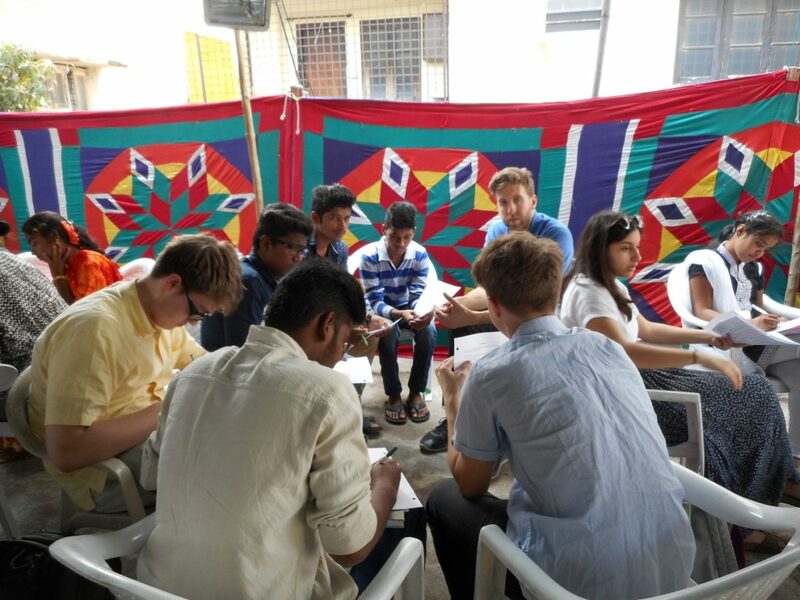 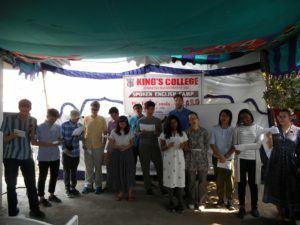 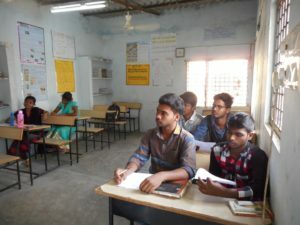 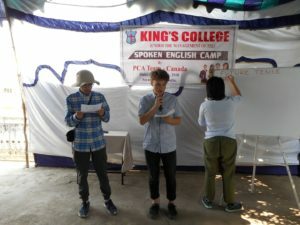 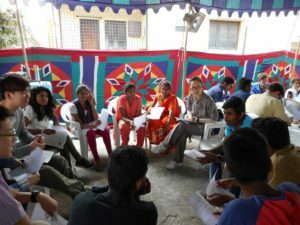 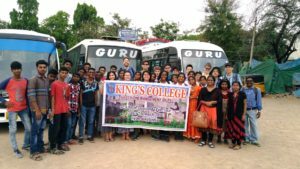 Day 5 – Last Day of English Camp!Day 3 – PCA & KC – A Partnership in the Making!